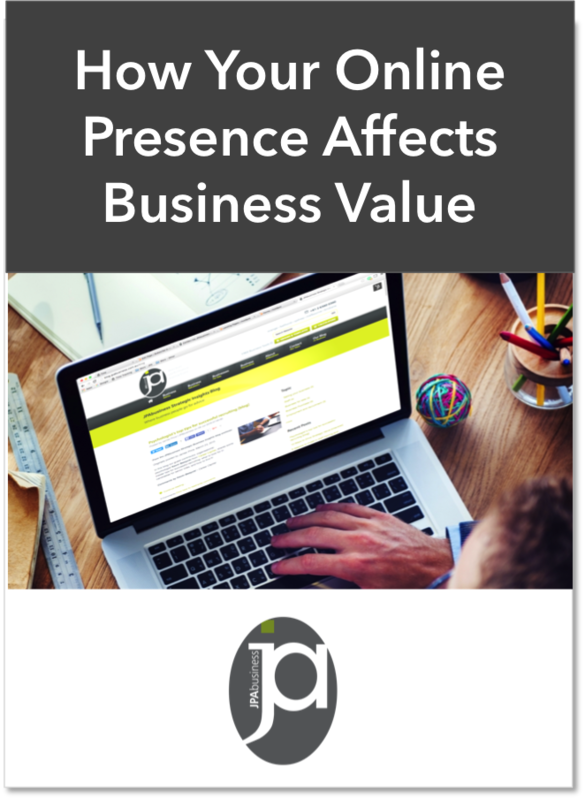 Understand the value of being online. In the new global economy, being online is not an option, it's a necessity. Why Facebook paid billions to purchase many break-even online businesses, and why that should affect your thinking.